Our first featured customer is from Filinvest Alabang. 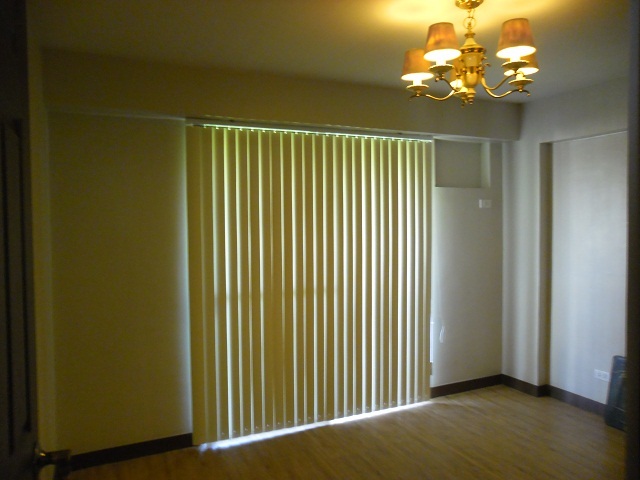 She chose Richmond Green PVC Vertical Blinds for her sliding door and windows. 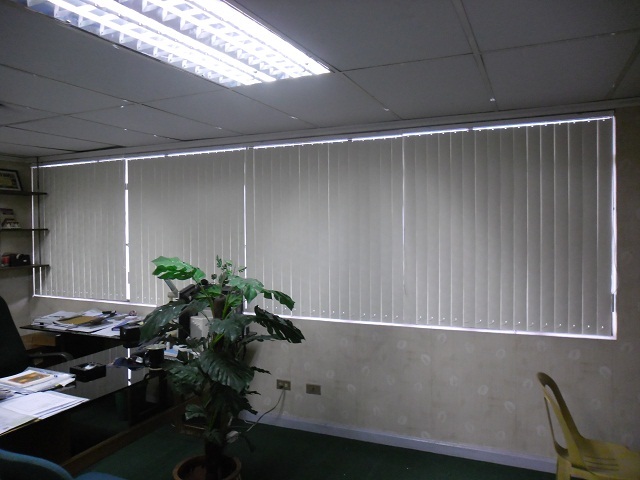 PVC Vertical blinds is a popular choice for sliding doors. DS Windows and Walls offers many kinds of patterns and textures of vertical blinds. If interested you may call 403-3262, email at inquiry@dswindows.com, or visit us at 4th Floor of Waltermart, Makati City.